LIBRARY OF THE LIVING DEAD PRESS POSTERS ARE LIVE!!! 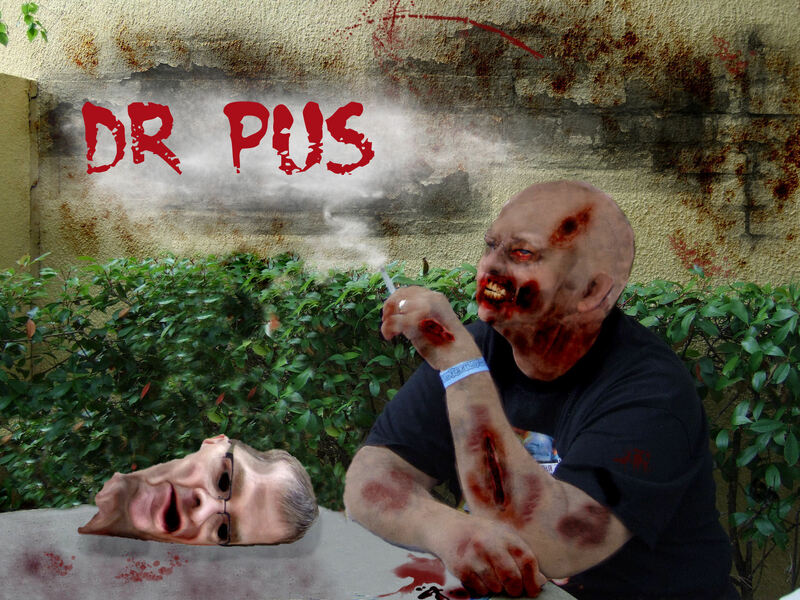 Dr Pus from the LOTLD 2011 Calender!!!! 1 Response to LIBRARY OF THE LIVING DEAD PRESS POSTERS ARE LIVE!! !